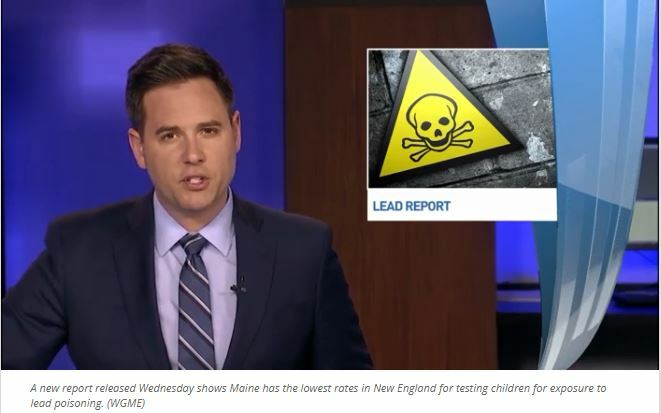 PORTLAND (WGME) – A new report released Wednesday shows Maine has the lowest rates in New England for testing children for exposure to lead poisoning. Under federal mandates, one- and two-year-olds should be tested for lead poisoning during yearly check-ups, but new data shows, here in Maine, not even half of children that age are getting the proper screenings. “This is a no brainer for me, we need the data and we need to be testing our kids,” Rep. Victoria Morales said.